Here’s a report from WBNG on a great demo for students…I’m so excited this is being taught in schools! I try to add this into every Architectural Presentation I do now… Even if the Presentation is about Accessibility… The story you did about the kids that perished and the study that showed they would not have perished had the doors been closed really made an impact on me. 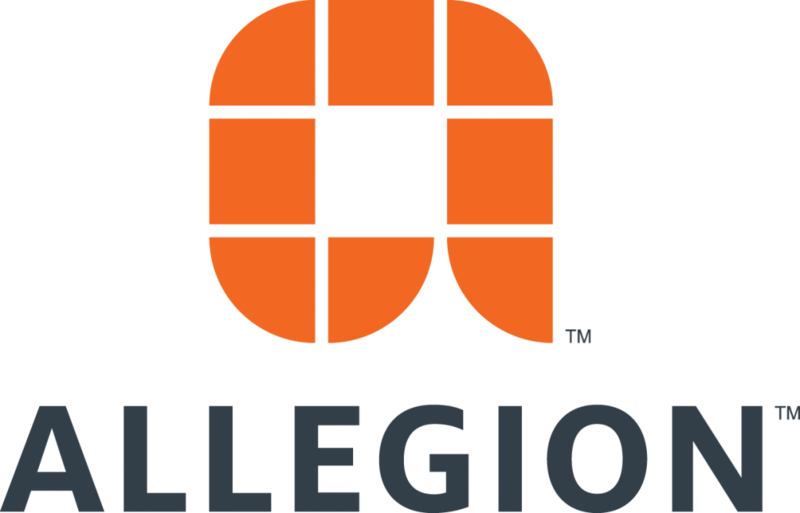 Maybe Allegion/idighardware.com can make some refrigerator magnets we can pass out that says “Close before you doze”. Fifty years ago that was taught in elementary school or at least “last person out closes the door”, didn’t matter who, just that the door had to be closed.